Bombardier Transportation has been contracted by Abellio Rail Südwest to supply a new fleet of Talent 2 multiple-unit trains. 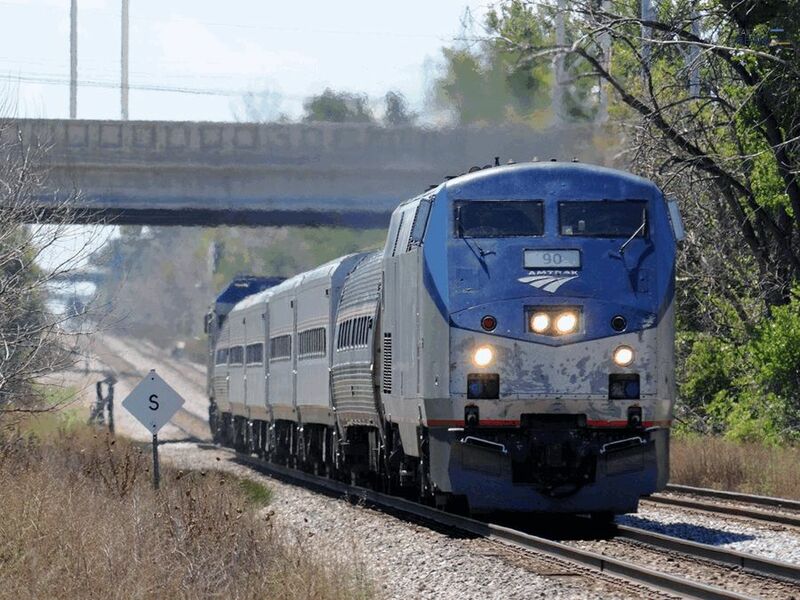 Valued at around $244m, the contract requires Bombardier to supply 43 of the trains, including 24 three-car and 19 five-car sets. Deliveries will be completed by June 2020. The new trains will be operated on the Stuttgart regional network in Baden-Württemberg’s Neckar Valley region in Germany. 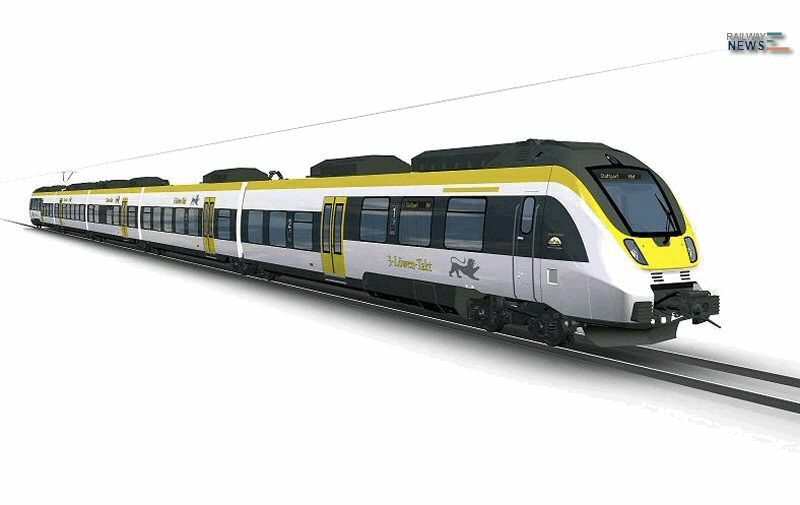 Bombardier will produce the multiple-unit trains at its facilities in Hennigsdorf. They will be equipped with Wi-Fi can be adapted and used as both commuter and regional transport. “This order is a great achievement for Bombardier’s rail business and it also signifies the continuation of our successful and cooperative relationship with Abellio.